You have to be a fan to understand. 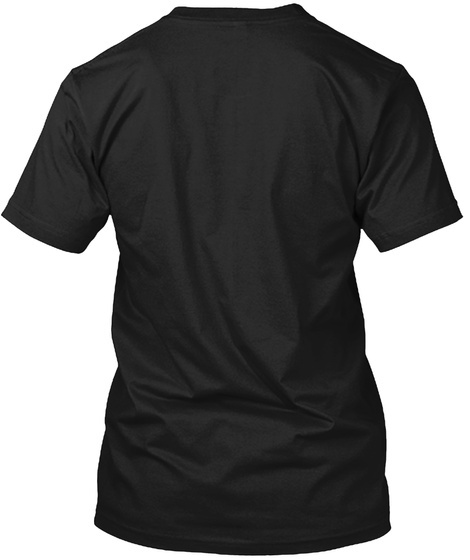 Show your love for the VOICE by this limited edition autograph shirt. 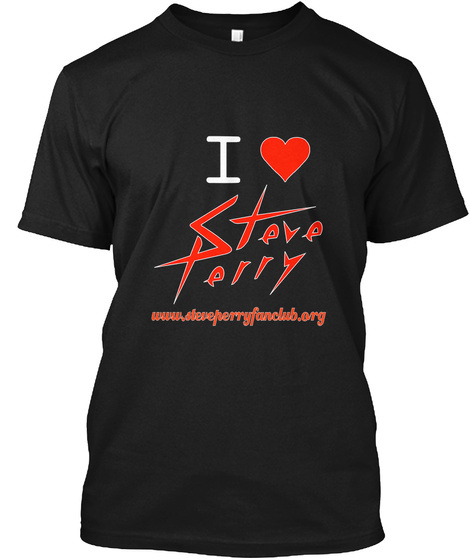 Be a proud Steve Perry fan!! !